Bhavana Srivastava is a financial services consultant with over 20 years of experience of which 16 years have been in microfinance, SME lending, and project management. Her core expertise lies in due diligence and assessment of MFIs, SME banks, and other financial institutions. She specializes in project management and the design and implementation of large-scale financial sector programs that seek to enhance access to finance for low-income households and the bottom of pyramid markets. The current focus of her work is in managing large-scale access to finance projects in several countries. Bhavana has managed and evaluated projects financed by the World Bank, IFC, DFID, IFAD, ADB, AfD, and FMO in India, Sri Lanka, Indonesia, Bangladesh, Myanmar, Papua New Guinea, and Vietnam. 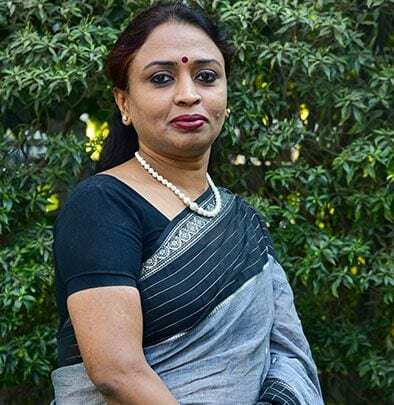 She has also designed a number of financial inclusion programs funded by international agencies and was a core team member for the implementation, monitoring, and supervision of microfinance program of the apex wholesale microfinance lender in India.